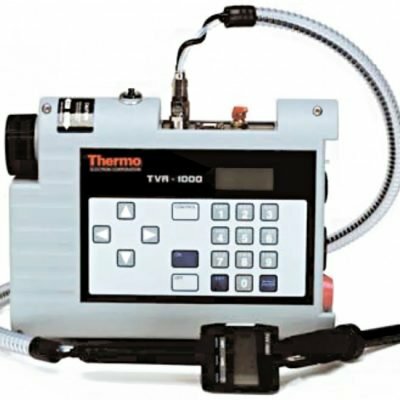 The Thermo Scientific TVA2020 Toxic Vapor Analyzer is capable of detecting virtually all organic and inorganic compounds. 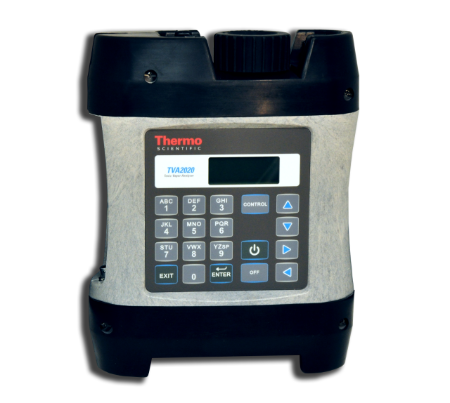 The TVA2020 analyzer can be configured for use in diverse applications including U.S.. EPA Method 21 monitoring, site remediation, landfill monitoring, and general area surveys. 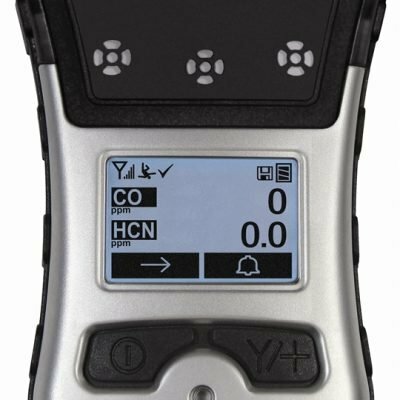 The Thermo Scientific™ TVA2020 Toxic Vapor analyzer is the only intrinsically safe, portable field analyzer using both Flame Ionization Detection (FID) and Photo Ionization Detection (PID) technologies. The TVA 2020 analyzer is 21% lighter than earlier models and more compact than most FID stand alone instruments. The lightweight and compact design reduces fatigue for true portability. In addition, a variety of options are available such as basic or enhanced probe, carrying case, and hydrogen refill assembly. 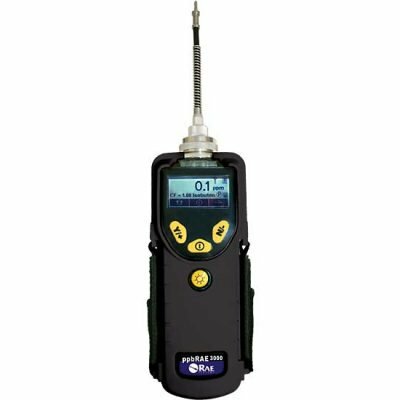 Available as FID (Flame Ionization Detector) only, and dual FID and PID (Photo Ionization Detector). 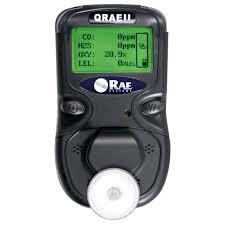 Accuracy FID Instrument – +/-10% of reading or +/- 1.0 ppm, whichever is greater, from 1.0 to 10,000 ppm. 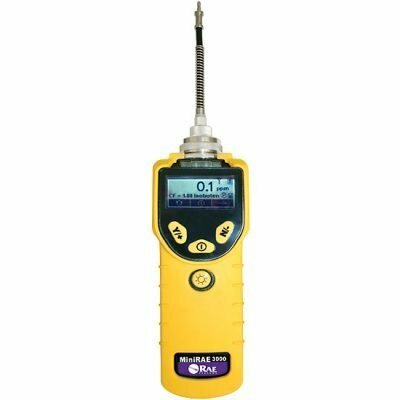 PID Instrument – +/-20% of reading or +/-0.5 ppm, whichever is greater, from 0.5 to 500 ppm. Battery The battery operating time is 10 hours minimum at 0 °C (32 °F). Fully charged in less than 10 hours.